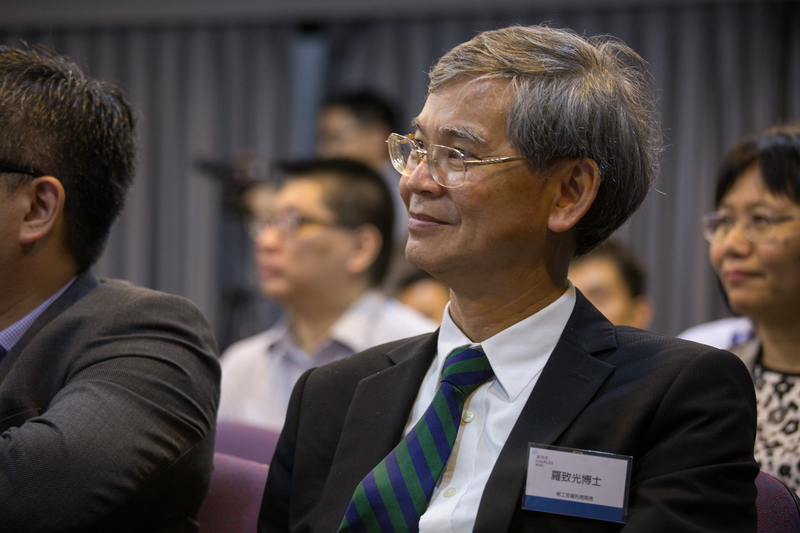 The aging population in Hong Kong is increasing. 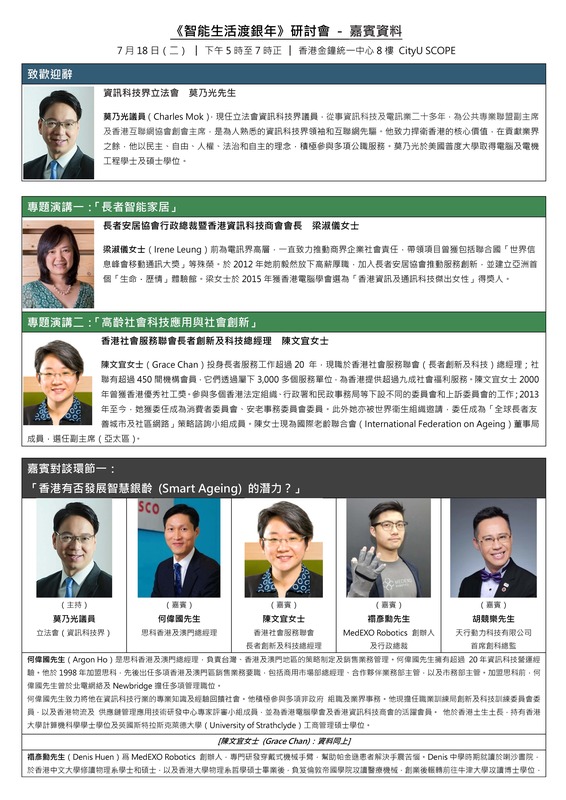 It is estimated that by 2036, one out of three will be an elderly person in Hong Kong. 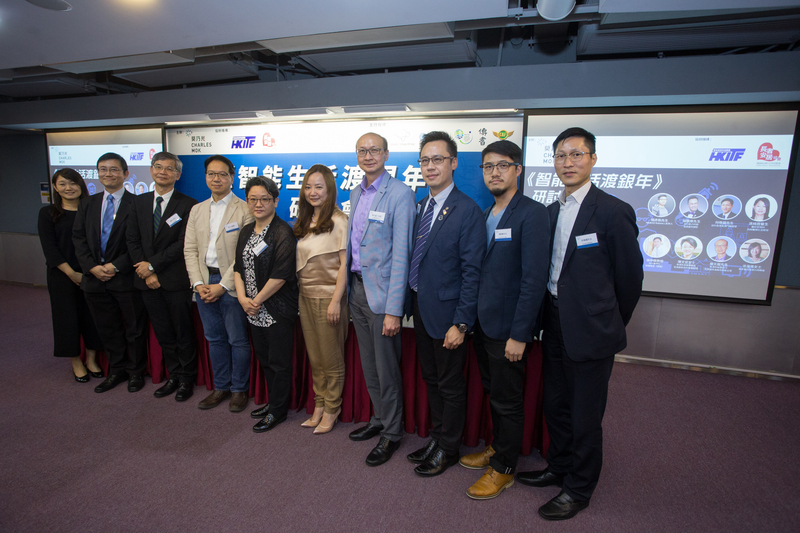 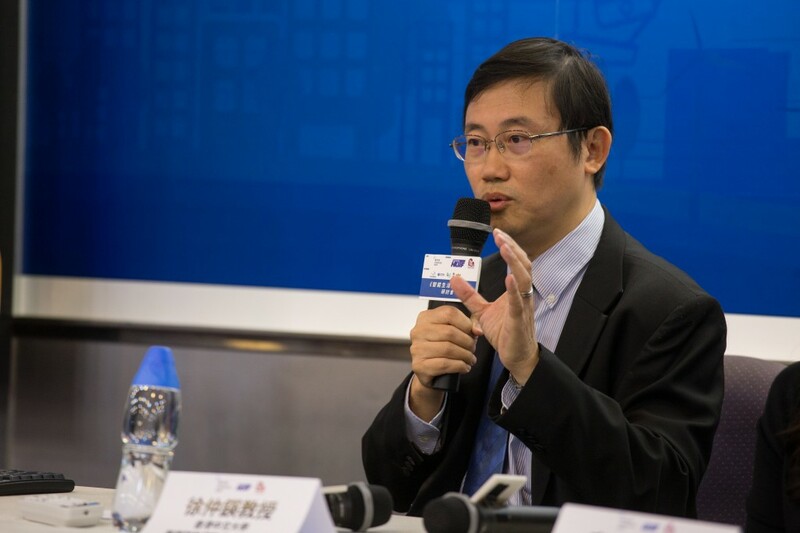 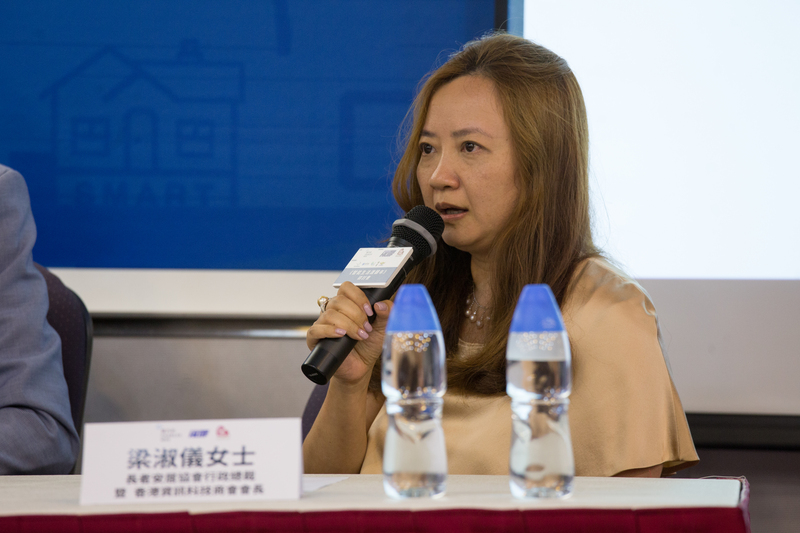 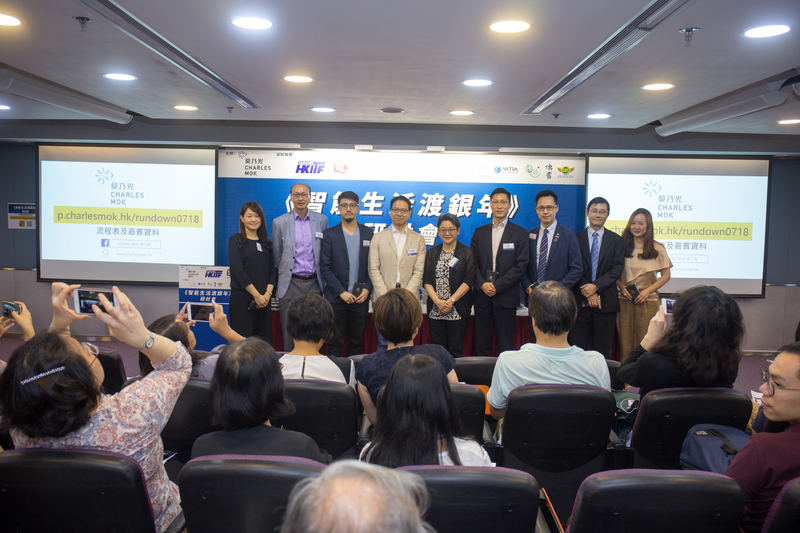 In recent years, the Hong Kong Government has focused on promoting Smart City and Elderly Technology, a $500 million Foundation Fund was also launched to help fund applications for improving daily life. Retirement population continues to grow, and a lot of them have high spending power to achieve good quality of life and good health. 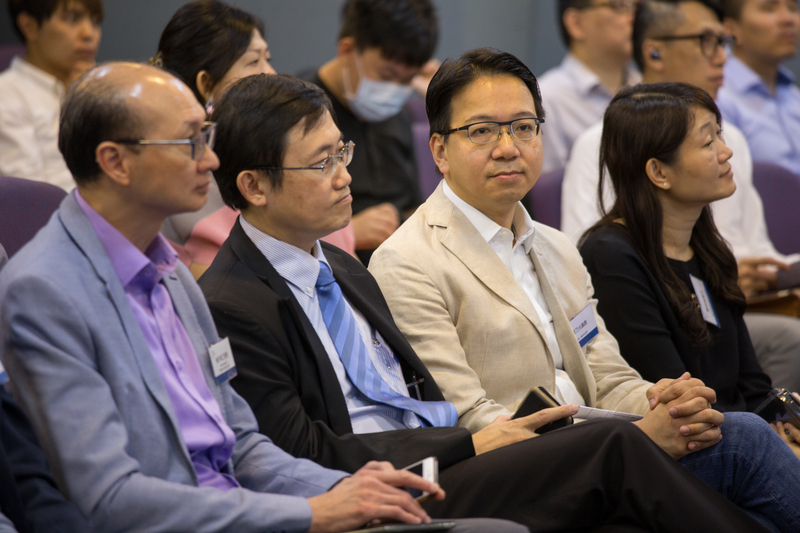 In this panel discussion, we would focus on how companies should make good use of innovative technology and big data applications to contribute in this sector. 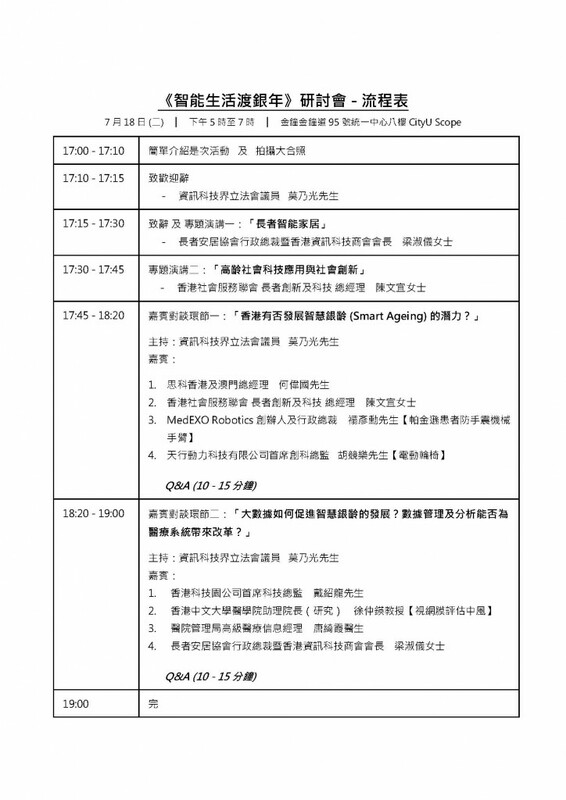 In addition, medical data management and analysis, and the development of medical technology may also bring breakthrough so that the elderly population may be healthier and live more intelligently.